We've got some pretty sweet deals for Fit & Free ATX subscribers! Check them out below. 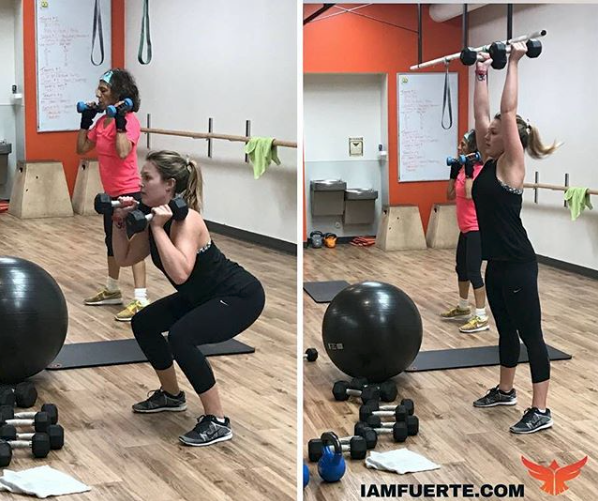 Fuerte Fitness offers a wide variety of classes ranging from Strength & Conditioning, Yoga, Pilates, Barre, Piloxing, and TRX. As a follower of Fit & Free ATX, you are eligible to try 5 FREE classes! That's in lieu of their 2 Weeks for $30 deal. To sign up for the deal, head to the Fuerte Fitness/Fit & Free ATX partnership page here. Discount can apply to first month of memberships. Cannot be combined with other offers/discounts. Use promo code FITFREEATX online or in-store to get 15% off of all services. 10% off all delicious Vegan meal orders. Use code FITFREEATX during Paypal checkout. Interested in offering a discount to F&FATX subscribers? Email us at FitFreeATX@gmail.com.